Wild Wing Plantation is one of the most popular areas in Carolina Forest. Carolina Forest is a large area of communities within the city of Myrtle Beach. Carolina Forest is considered by many locals to be one of the best areas on the Grand Strand. The reason that they call Carolina Forest such a good location, is because this is the center of everything the beach has to offer. Within Carolina Forest, Wild Wing Plantation is considered by many to be one of the most upscale golf course communities available. The Wild Wing Plantation has existing homes that are available and even quite a few homesites as well to build that perfect home for your entire family. 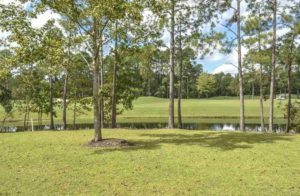 The community offers wonderful lots that have amazing views of either the lake, natural habitat, amenities area, or the magnificent Wild Wing Plantation Golf Course. The homesites that are available, you would be able to choose your own builder and put your stamp on this distinct upscale community. The development started with Lennar Development as a preferred builder. However, other builders have also come in to be on the Wild Wing Plantation’s Preferred Builder list as well. Caviness and Cates Homebuilders have also been added on as a preferred builder in the community, as well as Great Southern Homes. These builders had to have their construction far more superior than your average developer in order to be placed on the list. Also, what would most likely be considered an added cost for construction of a home, is considered as the standard in Wild Wing Plantation. The homes in Wild Wing Plantation start in the high 200s up to over $1 million. If you are not wanting to purchase a pre-existing home, that is fine. There are many homesites available still in order to construct that dream home. The lots for you to build on, start at $20k and go up from there, depending on location. If someone were to ask a homeowner in the Wild Wing Plantation, what are the wonderful benefits for living in this neighborhood, they would have multiple answers. For one, the construction of each home would have to be approved through the Architectural Review Board before they were able to construct a home for each property. This is in order to maintain the exceptional value of the neighborhood, as well as add to the appeal that drives many others to become a neighbor. Wild Wing Plantation has the amazing Avocet Golf Course that brings in so many golfers that cannot wait to play a few rounds. Also, the amenities area is amazing. 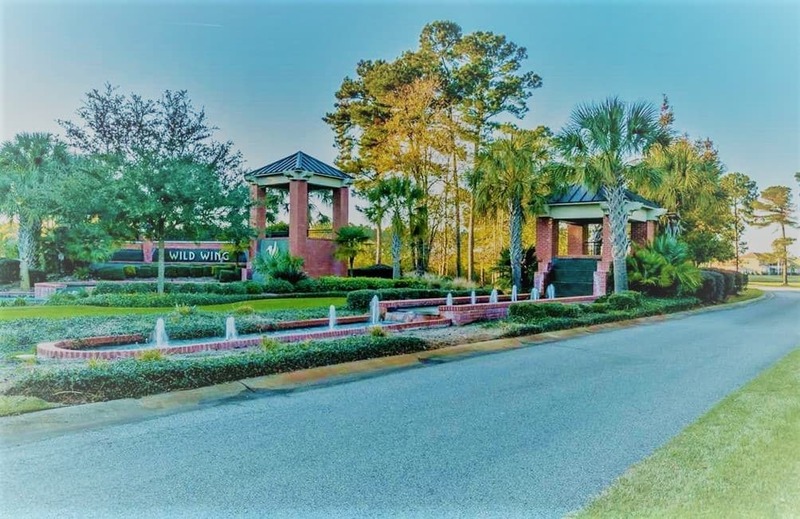 Most communities will have an amenities area for their community; however, there is not one that comes within reach of what Wild Wing Plantation has to offer. The Avocet Golf Course was designed by Jeff Brauer and Larry Nelson. Jeff Brauer was a former American Society Golf Course Architect President. Larry Nelson was a very popular professional golfer many years ago. He actually was a three-time majors champion. The Avocet Gold Course was voted by Golf Digest as a “Top 10 Best New Courses in America” back in 1994. 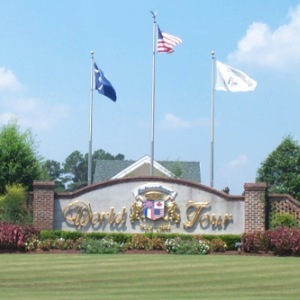 The course has also been consistently rated a 4-Star Award by Places to Play. There is also some putting greens and a grass driving range for the golfers to put in some practice before playing a few holes with friends. What many have stated about the benefits of the course, is that the homes are not built on top of the golf course. The homes will have great views but are built to give a little distance from the course in order to give the golfers a sense of open space to enjoy their golf game. So, you know that the Wild Wing Plantation’s Avocet Golf Course has some of the best 27-holes of golfing available. Speaking of amazing amenities, Wild Wing Plantation has some of the best amenities near the beach. The community has 3 total pools to choose from when looking to take a swim. Also, there is a waterslide that the homeowners are able to enjoy as well. Plus, there is a children’s play area, as well as a basketball court, picnic tables, fitness facilities, tennis court, and club house. 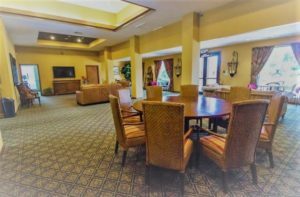 The Club House has a wonderful social area to enjoy the company of others and a fitness facility to be able to use the equipment to stay in top shape. There is also the Pub & Grill that others can enjoy a bite to eat after playing a few rounds of golf or hanging out by the pool. Plus, there is a pro shop for those looking to purchase a new set of clubs or apparel while playing on the course. Another wonderful benefit that Wild Wing Plantation offers, is its perfect location. Wild Wing Plantation is located directly on Highway 501. This is the channel road that will take you anywhere to the what the beach has to offer. 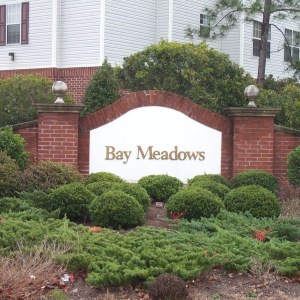 The community is just up the street from Coastal Carolina University, as well as Horry Georgetown Technical College. Plus, you would be located just up the street from multiple medical facilities. Also, the Myrtle Beach Airport is not too far away if you want a quick flight in or out of the area for any business or pleasure. Looking for some shopping areas? Perfect, the Tanger Outlet is just up the street and multiple shopping malls, as well as the Market Commons are within a short drive. There are some amazing dining options here at the beach. Once you know what you want, some of the best eating is a close drive by. If you want to head to the beach, that is easy, just drive down Highway 501 towards the beach and it will take you right to the public parking on Ocean Boulevard. So, if you are looking to find a community that you can enjoy for years, look no further. This is a lifestyle and not just a typical community to live in. Call one of The Willis Team Professionals, so we can show you some of the best real estate by the sea. We will surely find you exactly what you are looking for. The Willis Team has won many awards and is rated within the “Top 1%” of all real estate teams in the entire MLS. 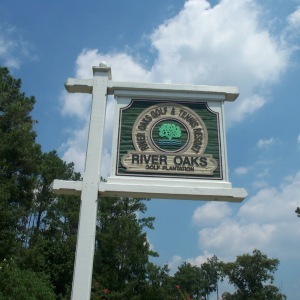 We have been selling real estate and admired throughout the Grand Strand as one of the best teams to work with. Give us a call, so you are able to find out why living the beach lifestyle is the best way to live.